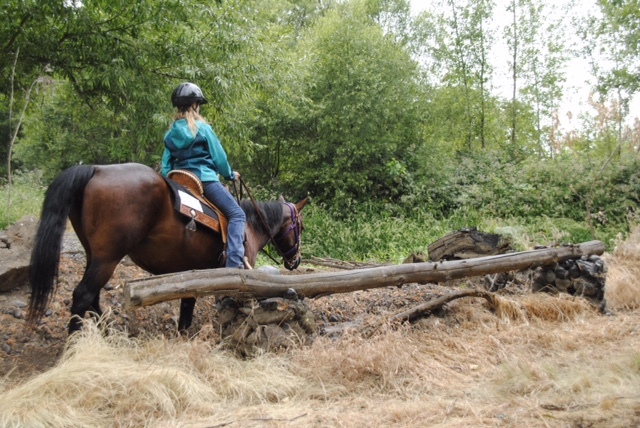 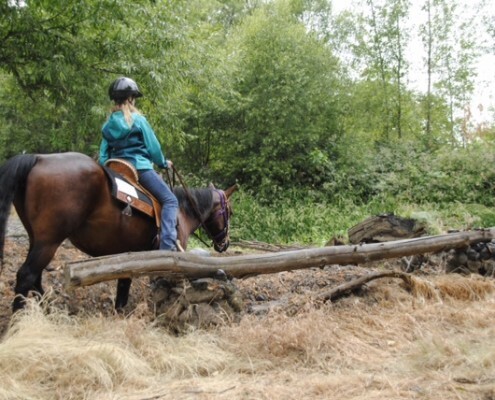 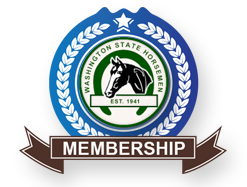 In November 2018, the Washington State Horsemen membership voted to incorporate aspects of the Working Horse Division into other Major Divisions. 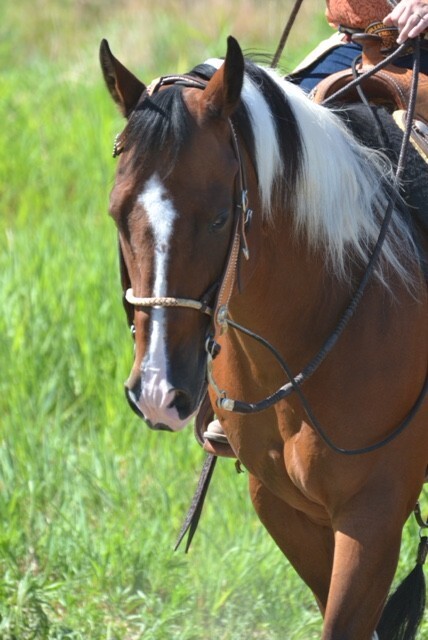 At this time, those competing in Working Horse events at WSH-Approved Shows may register with the Horse Show Division for awards. 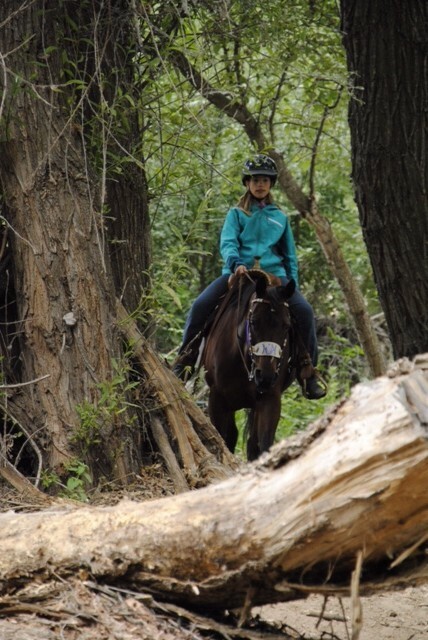 Members competing in Extreme Trail events may register with the Trails and Pleasure Division for awards. 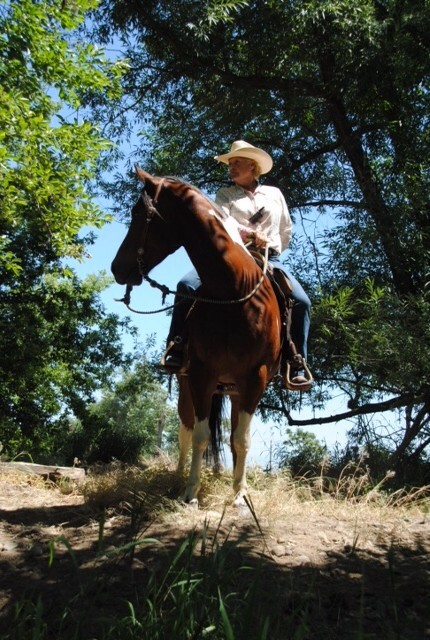 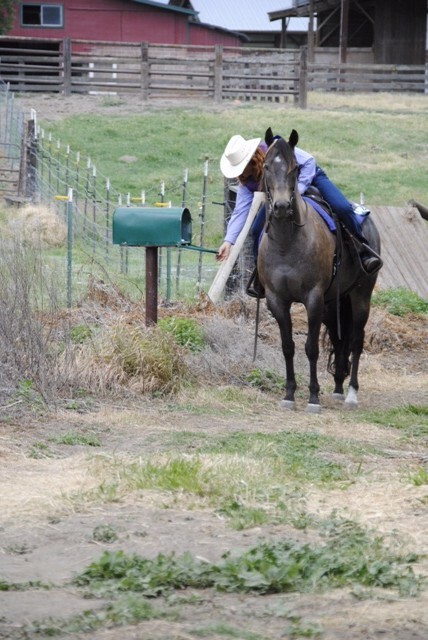 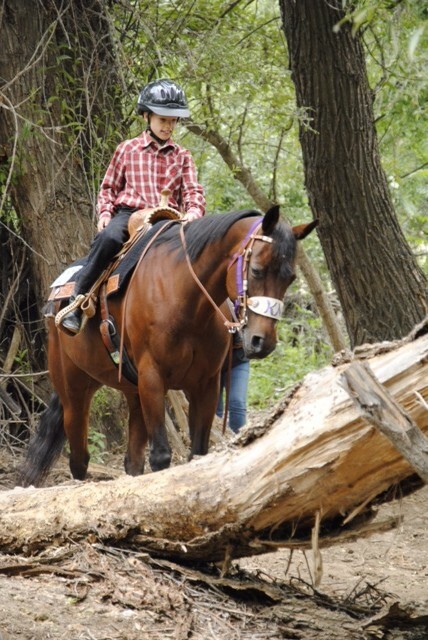 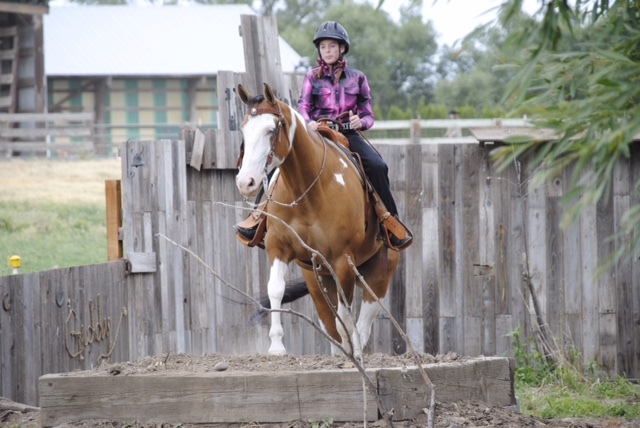 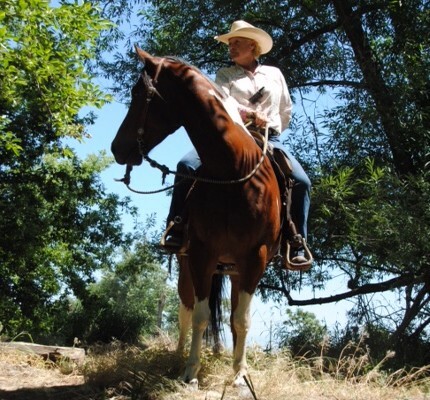 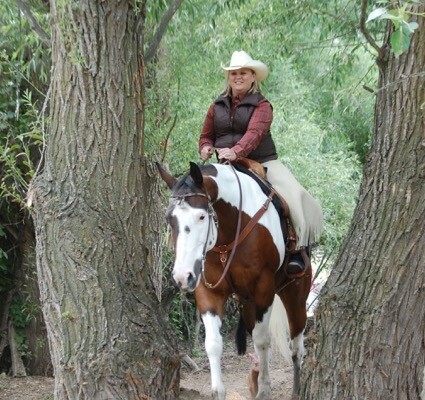 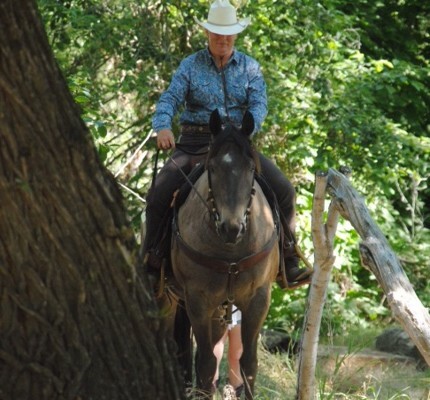 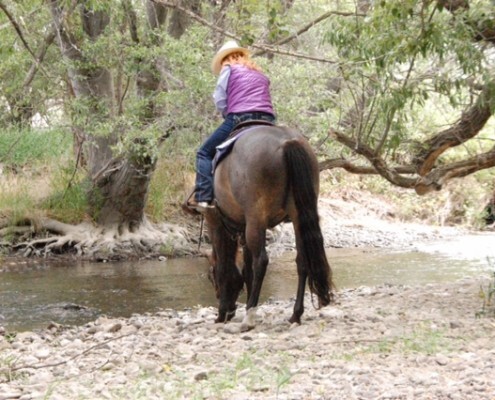 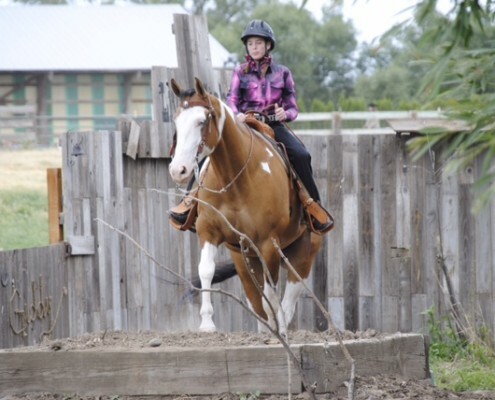 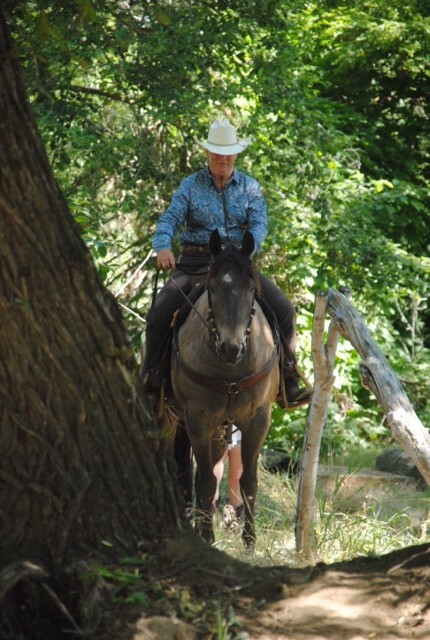 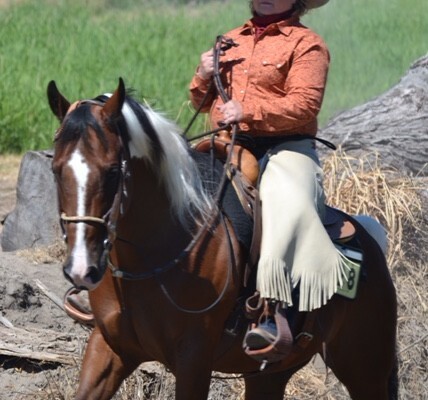 Additional events such as mounted shooting, breakaway roping, etc. 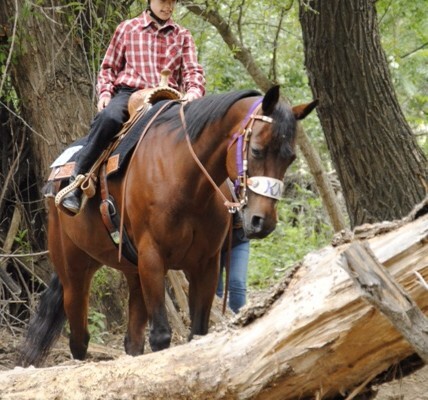 may be considered in the future of WSH. 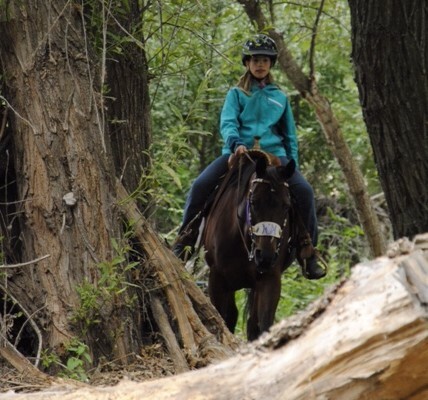 Until then, we encourage riders in these disciplines to seek our associations specializing in these areas. 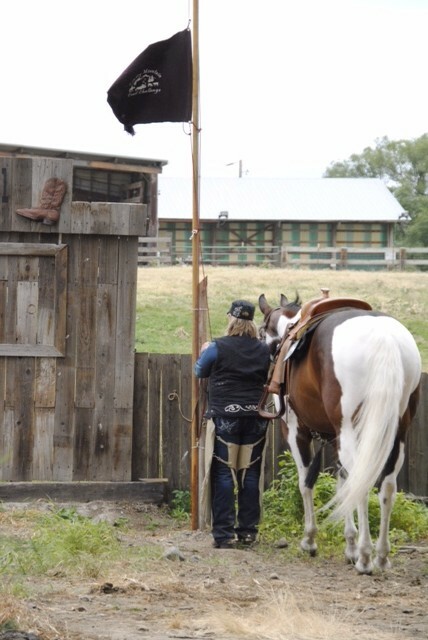 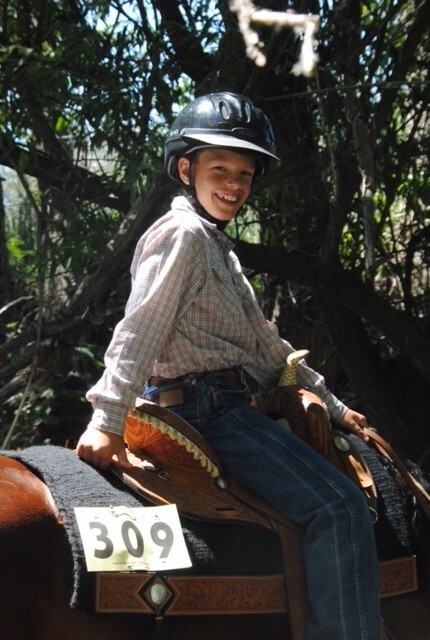 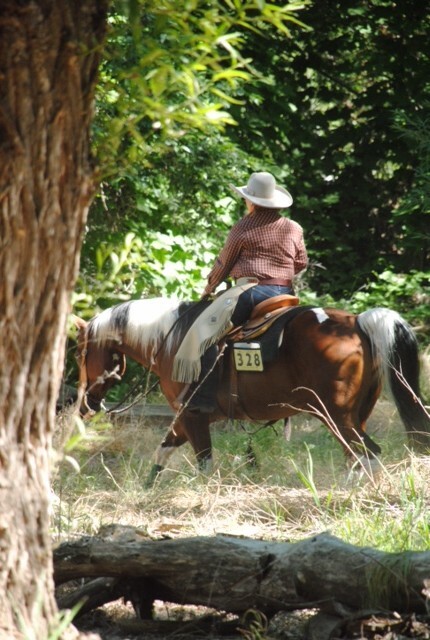 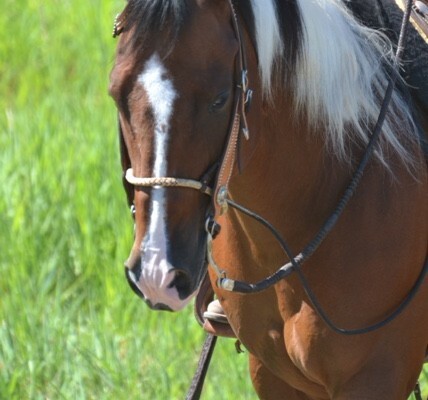 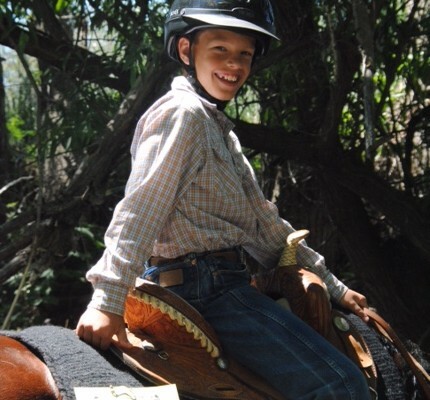 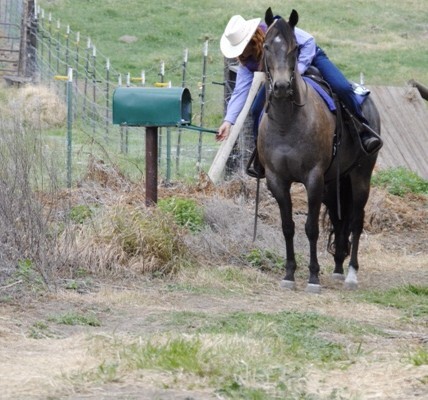 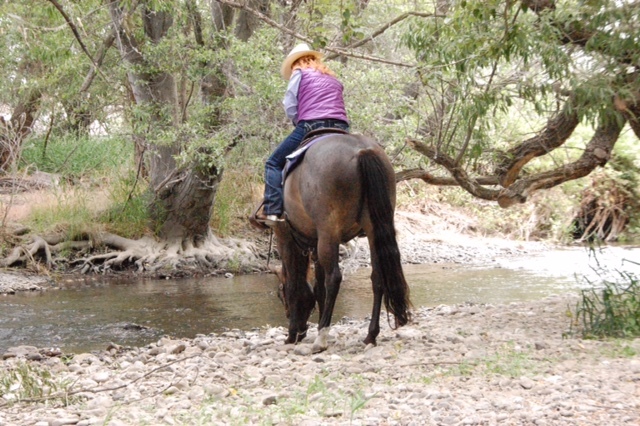 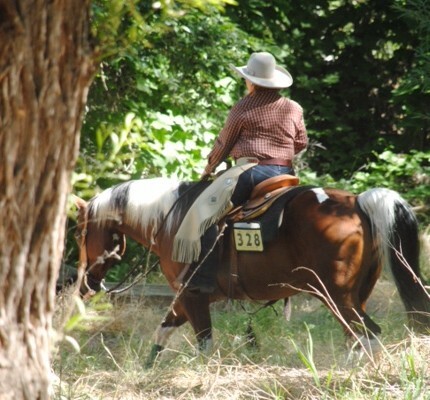 There is a place for all ages and levels of competition within the Working Horse Division. 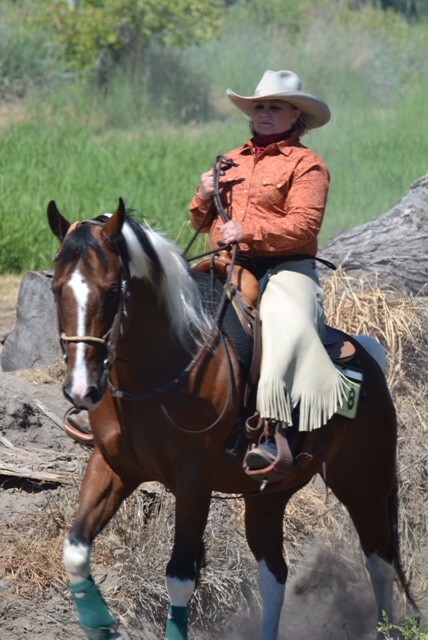 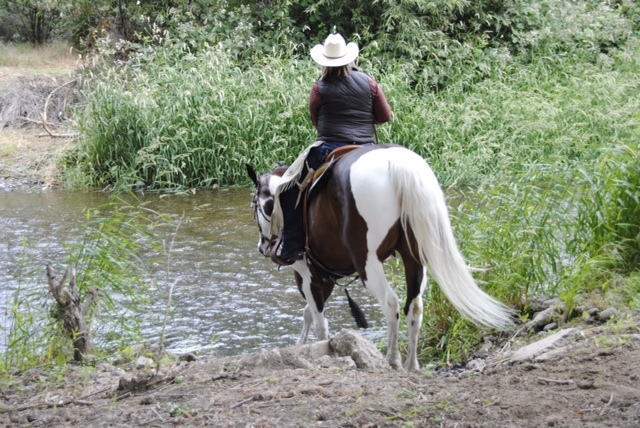 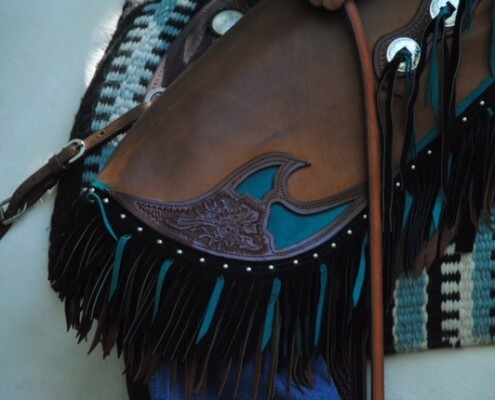 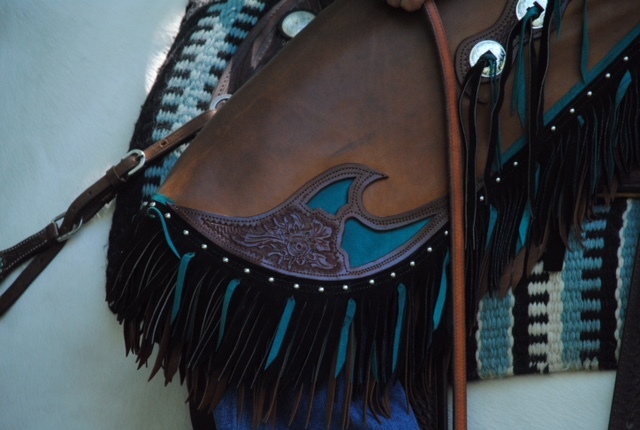 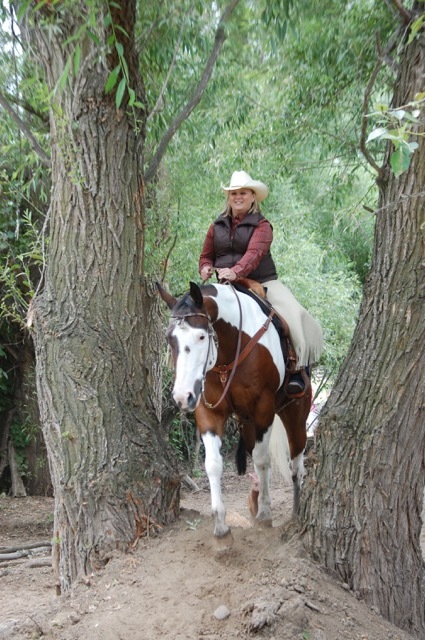 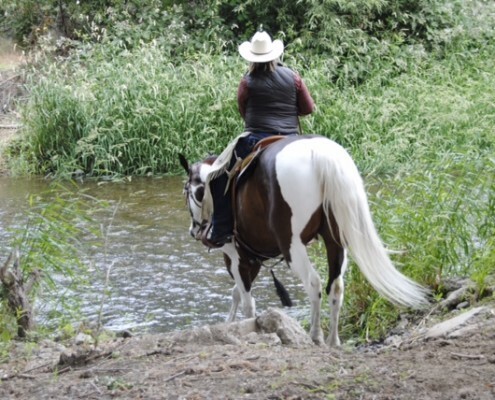 WSH Working Horse Division is open to all horses and riders in events in Washington, Oregon, and Idaho that offer competition to exhibitors in any of the Working Horse Division categories.